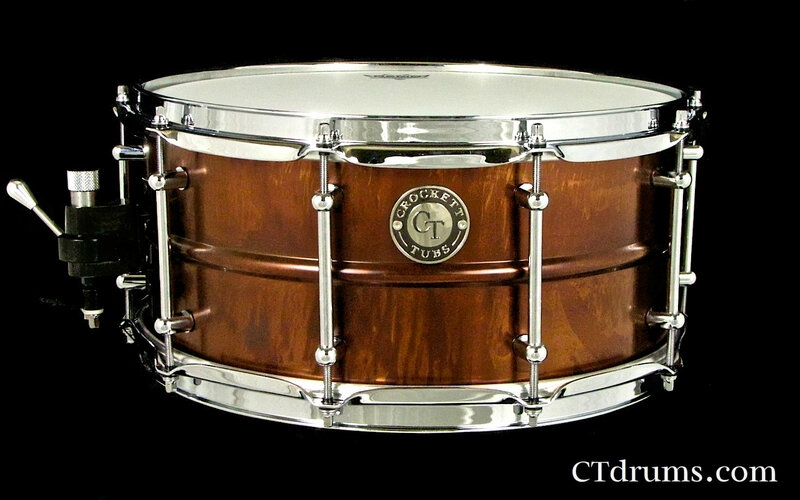 AN EXCLUSIVE SHELL MADE BY CT DRUMS!!! 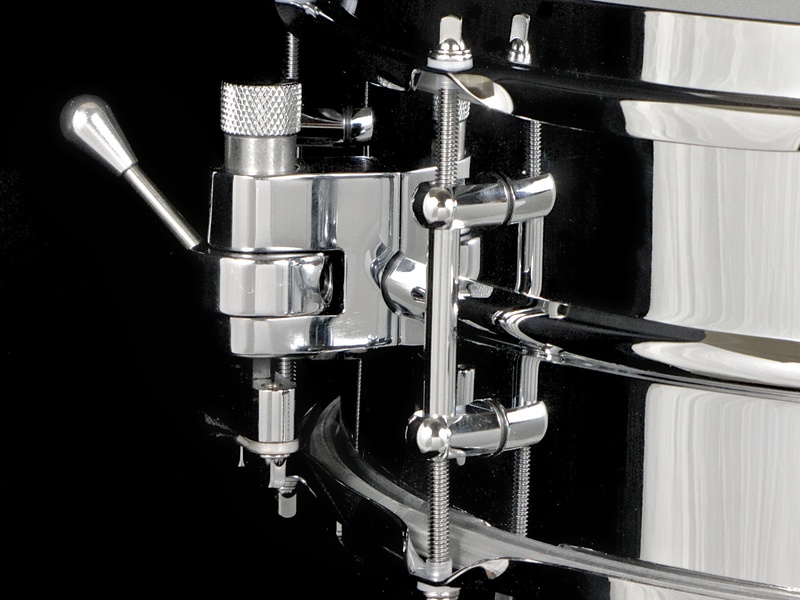 Crafted from thin, solid brass for its full bodied resonance and versatility. 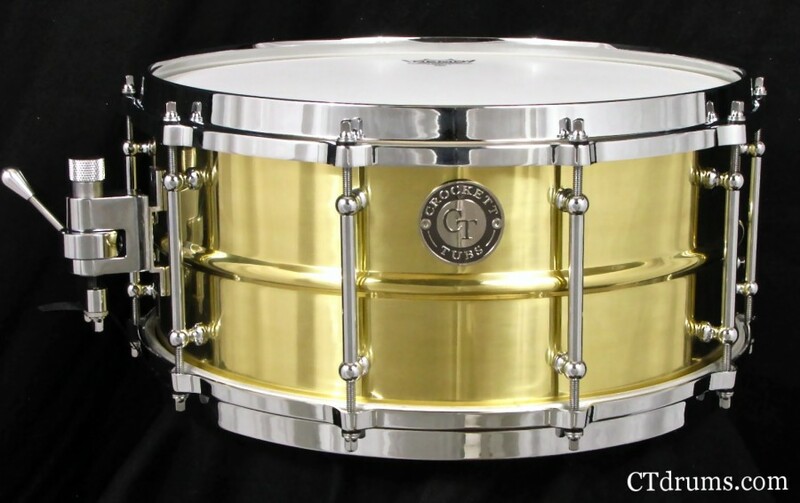 We have researched and mimicd the best qualities of early American brass shells, like the thin 1.2mm shell thickness, installed center bead, vintage style rolled edges and smooth gradual snare beds for great articulation and tuning range. 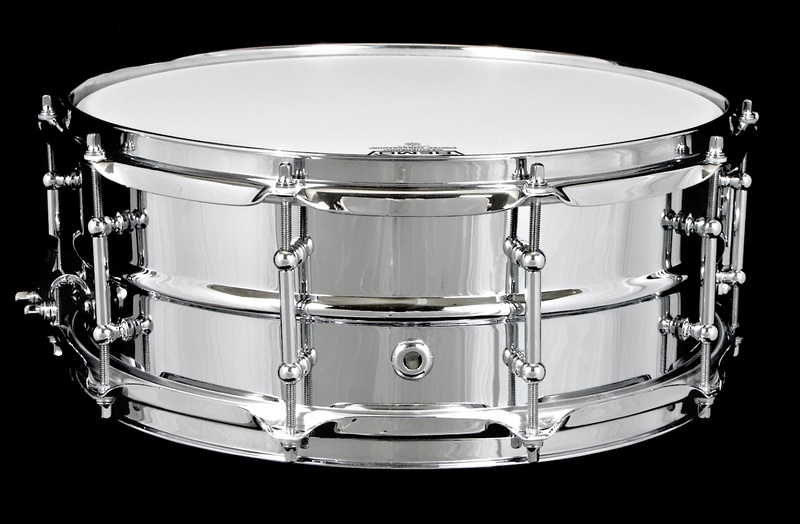 They have that classic crisp brass sound with tons of depth and tone along with killer sensitivity that is highly sought after in any snare. 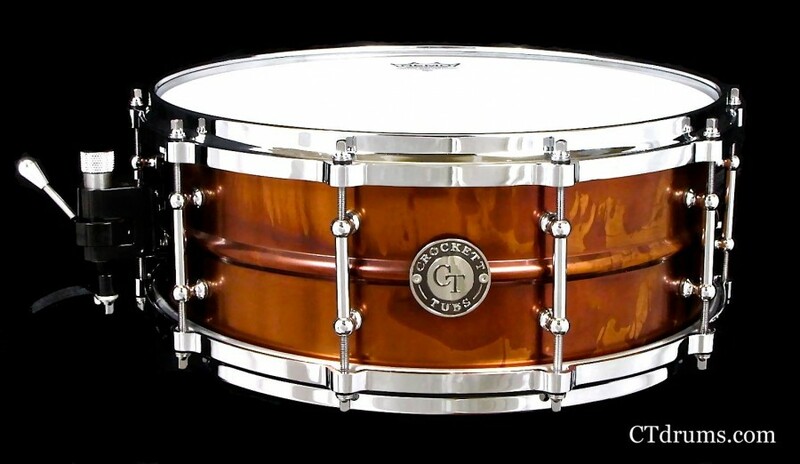 These drums can be tuned way up for a quick high pitched crack or tuned very low for a fatter back beat, while the medium tuning creates a versatile smooth playability with great mid focus tone. 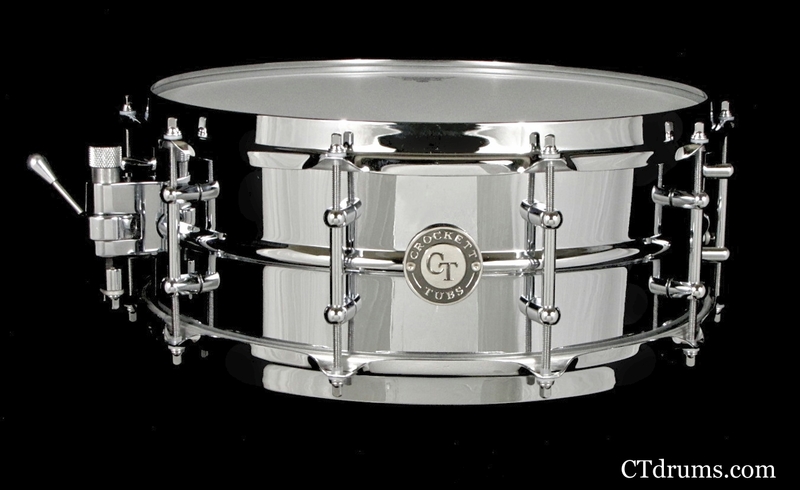 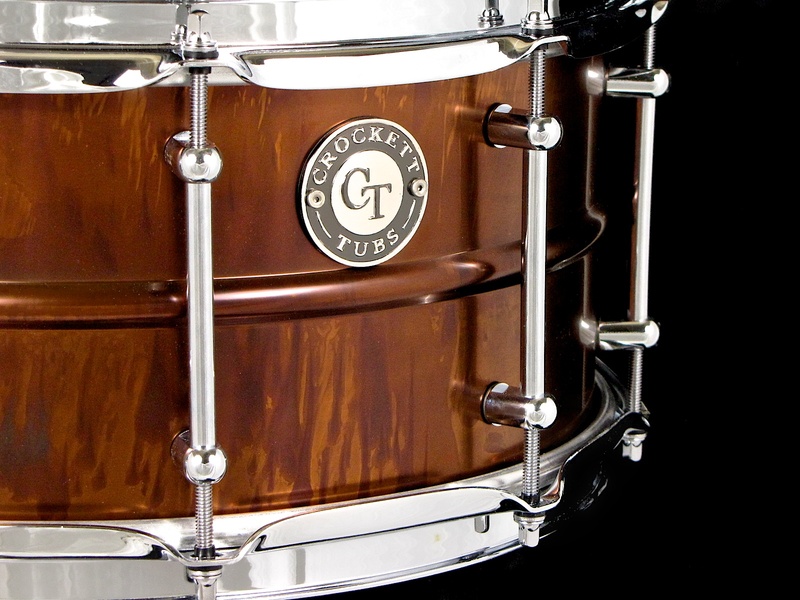 Perfect for any style of player, and great for any snare drum collection. 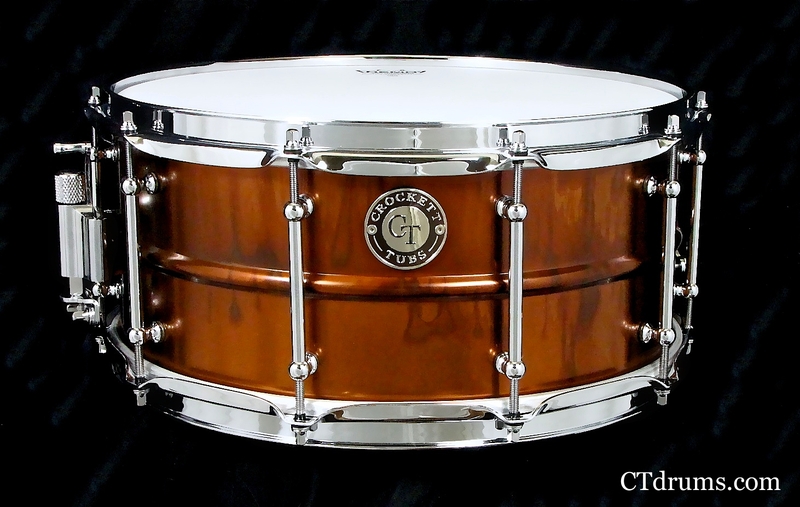 Available custom upgrade options can include die cast hoops, 1.6mm vintage flanged hoops, 3.0mm strong hoops, single flanged hoops and clips, 4.5mm cold rolled steel hoops, chrome over brass triple flanged hoops, single point vintage throwoff, fat 42 strand german bronze snare wires, black nickel or brass hardware or other custom plating, custom snare lugs, and much more. 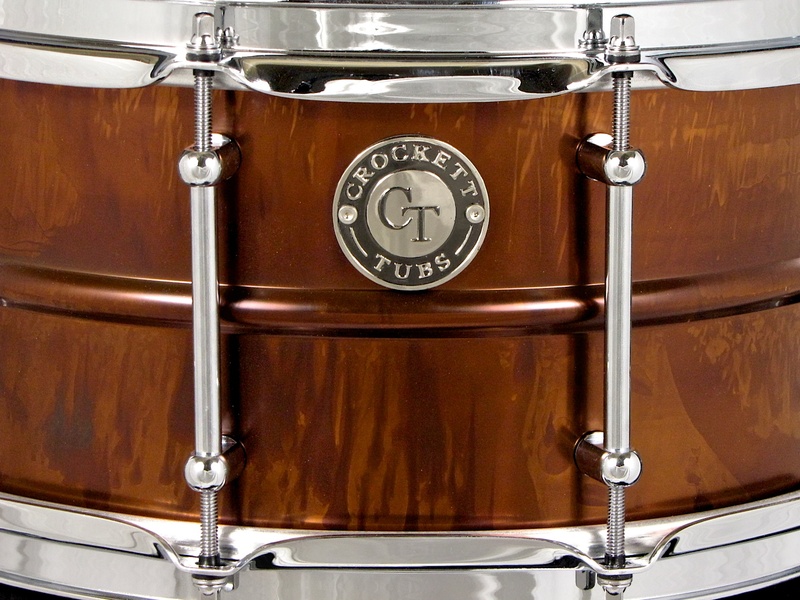 Email us for all details.